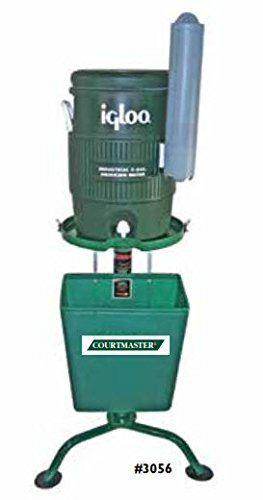 Bocce/Tennis Court Accessories - Water Coolers - ROYALE 5-GALLON ALL ALUMINUM WATER COOLER (Complete set) by Har-Tru at Scruffs Game. MPN: BBB-119-3056k. Hurry! Limited time offer. Offer valid only while supplies last.